First of all, congratulations on investing in an SEO campaign — we know how tiresome and stressful it can be to perfect your techniques and strategies. As digital marketing experts, however, we have developed a process that allows us to increase the number of qualified visitors to a website. We know there are several ways to boost your search engine optimisation efforts, but today we want to focus on a single tactic: keywords. We can’t say this enough! Delve into your buyer persona and imagine what they would type into a search engine if they were looking for your products or services. These are the keywords you need to consider. Also, with Google’s great autofill suggestions, you can already see what people may be searching for. Additionally, you should take note of the results that appear for some of the keywords you just discovered because these people will be your competitors. It may do well to research their services, website and social media to see what advantages you have over them. Long-tail keywords can be useful for targeting local traffic as well as consumers who have already done research and are at the purchasing end of the sales funnel. Long-tail keywords are extended phrases that tend to be more specific than your shorter search terms. For example, ‘Fortitude Valley camping jackets,’ instead of ‘Brisbane camping jackets?’ This is an example of a long-tail keyword, and in terms of marketing, they are a must! Usually made up of three to four keyword phrases, long-tail keywords are more likely to be typed by ready-to-buy users. By implementing these keyword groups into your marketing, you can better target customers who have already done their research, and are looking for your exact product/service! It might be tempting to try using keywords that you know will draw people in, but if they aren’t relevant to your service or product, there’s no point. 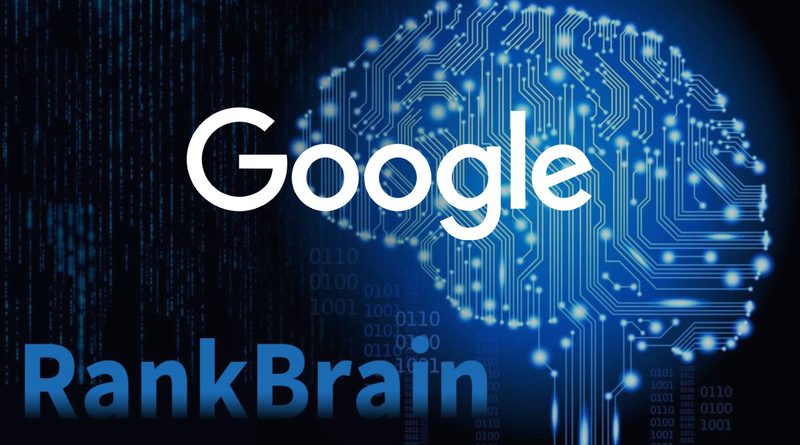 Not only will people bounce off to another website to find what they’re really looking for, but Google’s RankBrain algorithm will take note – meaning your traffic and organic rankings could plummet. If you’re curious about how to start implementing these SEO boosting keyword tips into your business but aren’t confident with running them yourself, Disrupt Digital can easily set your business on the right path! We have several dedicated SEO experts who would love to help you with boosting your rankings for the year ahead. Call us now on (07) 3153 0808!